What's new at your favorite vacation destinations? First Timer? Special Needs? Traveling with a group? Toontown Travel is a family travel agency originating in Huntsville, AL with agents in Bruce (near Oxford), MS, Olney, IL, Lebanon, TN and Katy, TX. 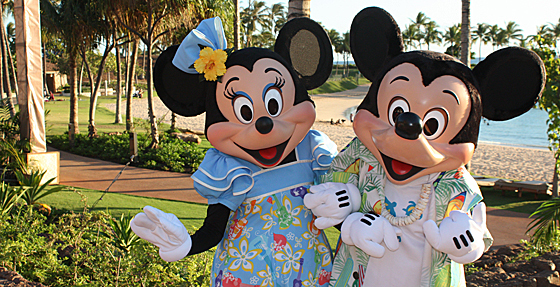 We specialize in Disney destinations, but love to travel to other locations as well. We strive to make every family’s vacation magical in some way, as well as help you strip away the overwhelming information out there, to get to what is truly applicable for your family. Toontown Travel was named by our son. Disneyland is Karen’s favorite park because it’s the first park she visited as a child. Our family rule is that unless both children are tall enough to ride a ride, neither could ride it. Our daughter (a twin) waited over a YEAR for her brother to reach the 48″ mark so we could all ride Rock N Roller Coaster together. We own every Disney Park attraction, ride, and parade CD sold in the parks and play them in the car all year long. Our favorite? Spectromagic Parade, which is coincidently, Karen’s favorite parade ever. Toontown is here to help you between 8:30 AM and 2:30 PM Central Time at (662) 800-2057, and by appointment between 4:00 PM and 10:00 PM at 256-508-7480. Guests who are currently on vacation may call or text 256-508-7480 anytime during your vacation.